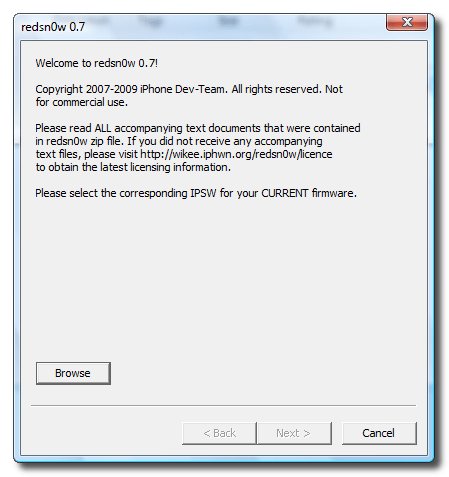 Dev Team recently released redsnow (redsn0w) that can unlock iPod Touch 2G, iPod Touch 1G and iPhone 2G. 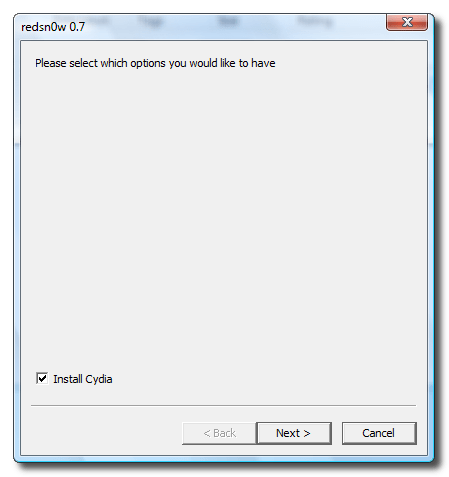 We already have direct download links to redsnow (redsn0w). Open up iTunes 8.2. It’ll detect your iPod Touch. Browse for the ipsw file you downloaded in step 1. iTunes will restore the iPod Touch to 3.0.Let it do its work. It may take some time. Check Cydia and click next. Plug you iPod Touch into computer and Turn it off. If it was already connected, then simply turn it off. 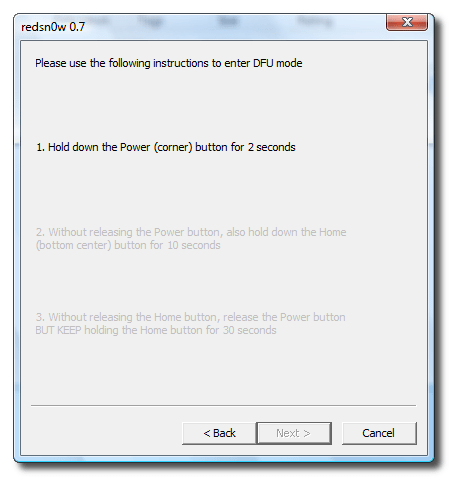 redsnow (redsn0w) will now guide you to put your iPod Touch in DFU mode. Do exactly as shown. Congratulations, You have succesfully jailbreaked your iPod Touch using redsnow (redsn0w). How will jailbreaking my iPod Touch 1G affect its functionality? Will everything remain the “same” minus the fact that I can do all the things that jailbreaking allows one to do? Will it work the same with iTunes? What about Apple’s regular software updates; how does jailbreaking affect that? I guess the theme of my questions is, will I still be able to use my iPod as I did before, or does jailbreaking it change the overall user experience? Thanks a lot to anyone who knows the answers to my questons and is willing to respond! Jailbreaking iPod Touch will not have any effect on its functionality. The user interface remains the same. Everything remains the same. The only thing that changes is that you can have some more iPod touch apps which might be more powerful than what is available on AppStore. 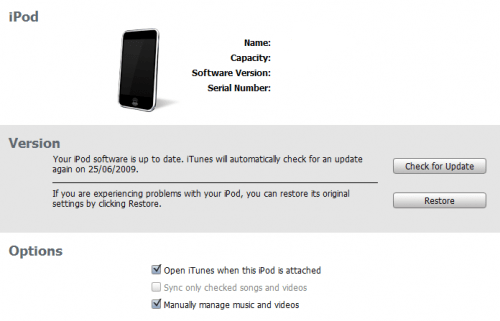 You CANNOT upgrade your iPod touch directly using iTunes upgrade feature. If you do so, you'll have to jailbreak your device again.Also, the user experience remains the same. Thank you for your comment. Reply back if you have any problem! I been trying to jailbreak my ipod touch for awhile now and everytime i try, it doesnt work. i download the right firmware and installed it correctly. 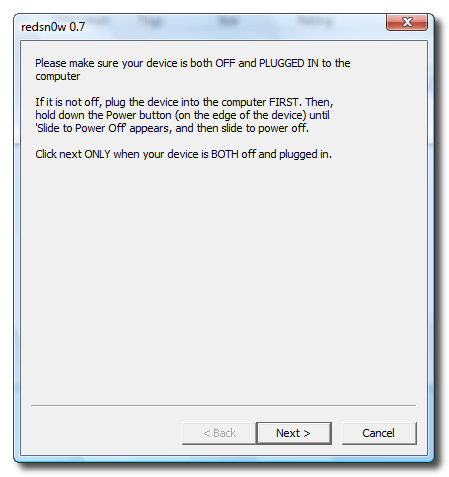 then when i began using redsnow, i follow the steps but my ipod touch screen would turn white and on my computer it pops up something saying that there is an unrecognizable device and i wait for it to reboot, but it never reboot. Also, do restore using original Apple firmwares. Or better use iTunes to upgrade directly. DO NOT use the custom firmware by PwnageTool. Do ask if you have any other queries. I'll be glad to help you out! Do use original Apple firmwares to update to 3.1.2. Or better use iTunes to upgrade. Thanks for the comment. Do reply back if you have any further problem. I'll be glad to help you out. encountering problems after jailbreaking with redsnow. everything worked fine but now i've wanted to try the new version. i have done everything like shown above and it works fine but..
now i can't get any new apps from itunes syncronized with my touch. i have istalled a new itunes version prior to the update to 3.0.
can anyone realte to that? i have tried a no of times now . but everytime i get the same error ' unable to recogonize specified ipsw' .. help ! Hey Im using the one click version do i update while running this? the error i am getting is the device isnt eligible for requested build. Please help. this one, and so with luck , you possibly can let me realize. Thanks. PS, the sorry. English is not my own first dialect.